Our large skips all have drop down doors and do not have a weight restriction, meaning they can be filled easily with heavy building materials and rubble. These large skips are measured in cubic yards so will hold 6yd3 and 8yd3 respectively. Our 8yd skips are the most commonly hired skips as they fulfill most miscellaneous purposes. 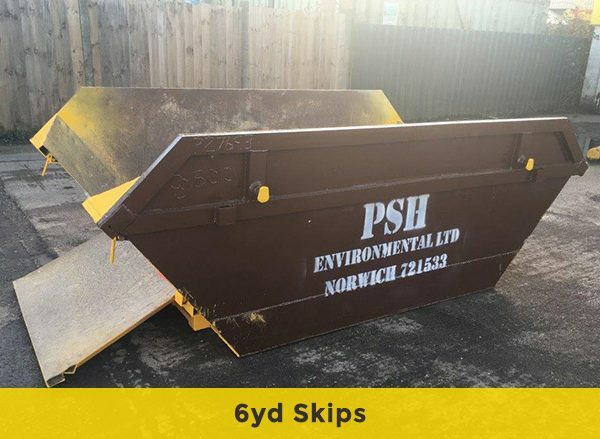 If you need a larger skip, try our 10yd & 12yd skips for hire. Simply fill the skip and we will collect and dispose of your waste from your specified collection date. 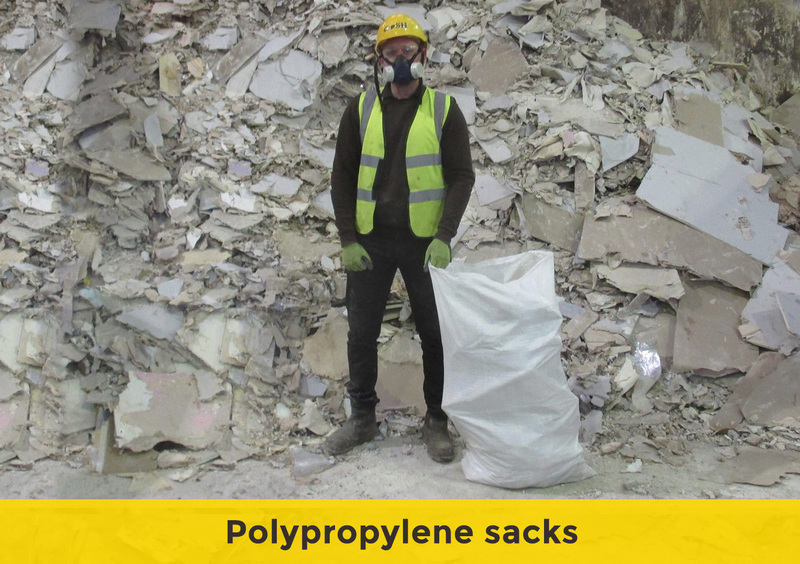 Plasterboard waste must be segregated from general waste, we can supply specialist sacks for this. 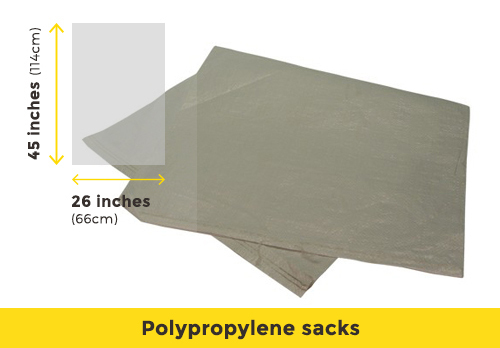 They measure 26 inches by 45 inches (66cm by 114cm) and are approximately 98 litres in volume. 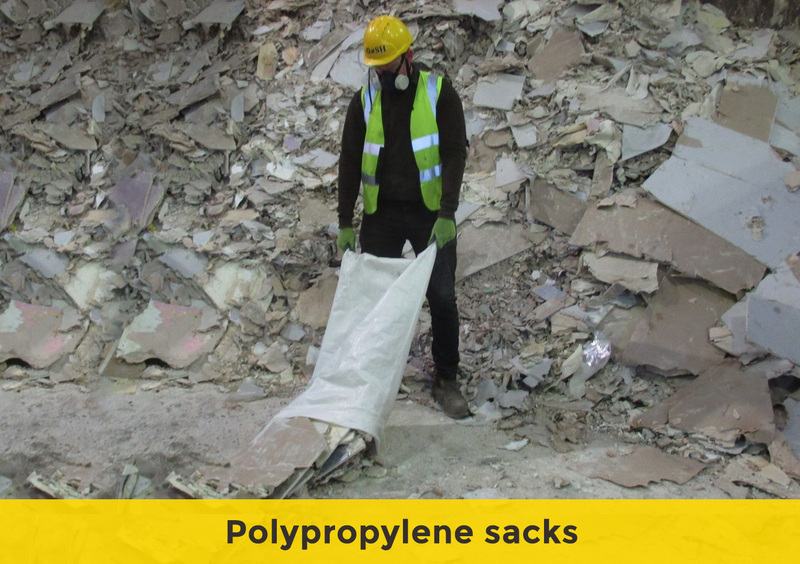 They cost £10 + VAT each and will be delivered with your skip. 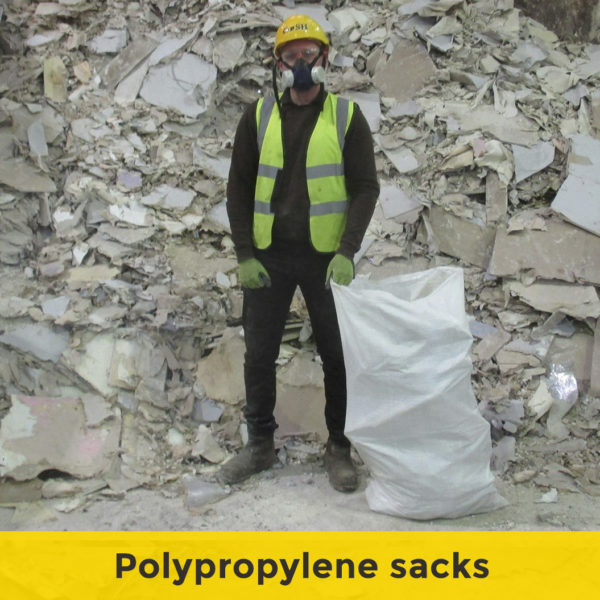 View our Plasterboard Skips page for more detailed information on other options for disposal of plasterboard. Can’t see your postcode? Give us a call to check whether we cover your specific area. Same day deliveries may be possible, give us a call to see if we can deliver sooner to your area. 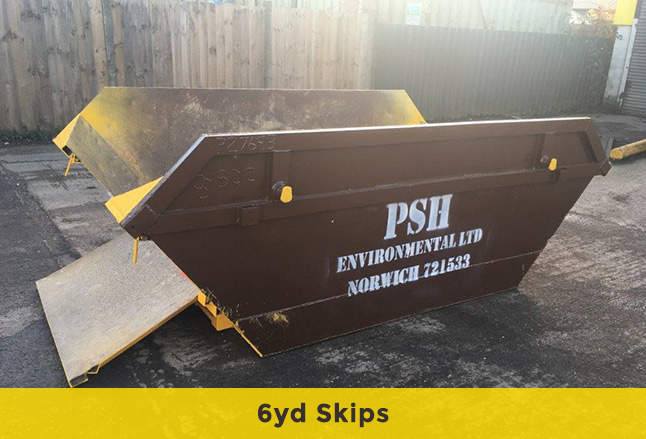 6 yard skips for hire, a medium-large skip, slightly smaller than the 8yd. 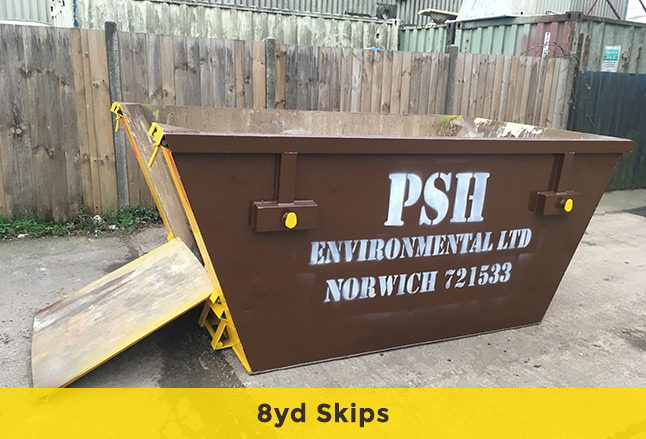 8 yard skips for hire, the standard large builder’s skip and most commonly hired size. 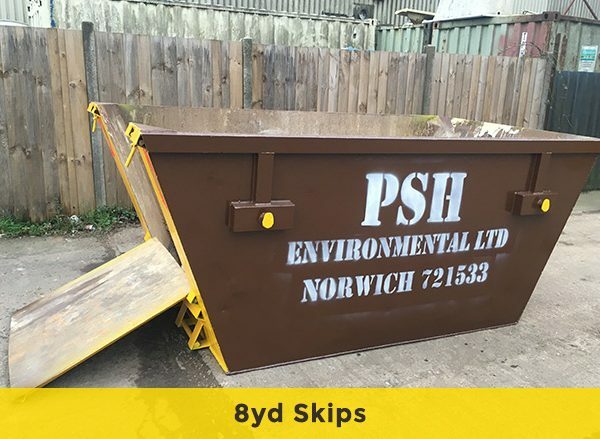 We have a wide selection of skips available for domestic use. If you are clearing a property due to a house sale, building work or as a result of a spring clean we have the perfect skip for you. 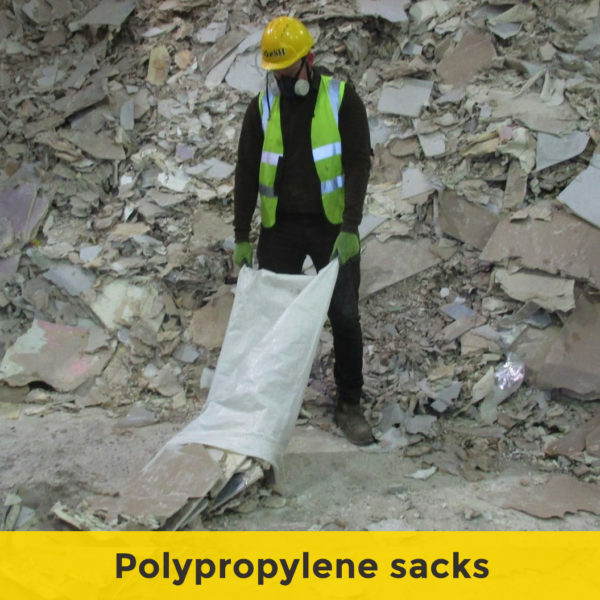 If you are disposing of green waste skips can be an ideal choice, and many of our large skips (6yd & 8yd) can also comfortably be filled with soil, rubble and other aggregates as there are no weight restrictions. Our domestic skips range from 4 yard, midi skips to 12 yards. We don’t supply mini skips in Norfolk, however we would highly recommend a midi skip as an alternative.